Sight words are high frequency words that should be read fluently and automatically upon sight. These words are among the most common words in English and many are not spelled phonetically. Most reading programs contain a word study component that emphasizes developing a sight word vocabulary. Many scholars today recommend obtaining a sight word vocabulary by the end of first grade. Studies have shown that games can provide more effective instruction than conventional teaching methods. We offer a professionally designed board game and activity book as well as free online concentration games, word searches, Sudoku puzzles and many ideas on creating sight word games. 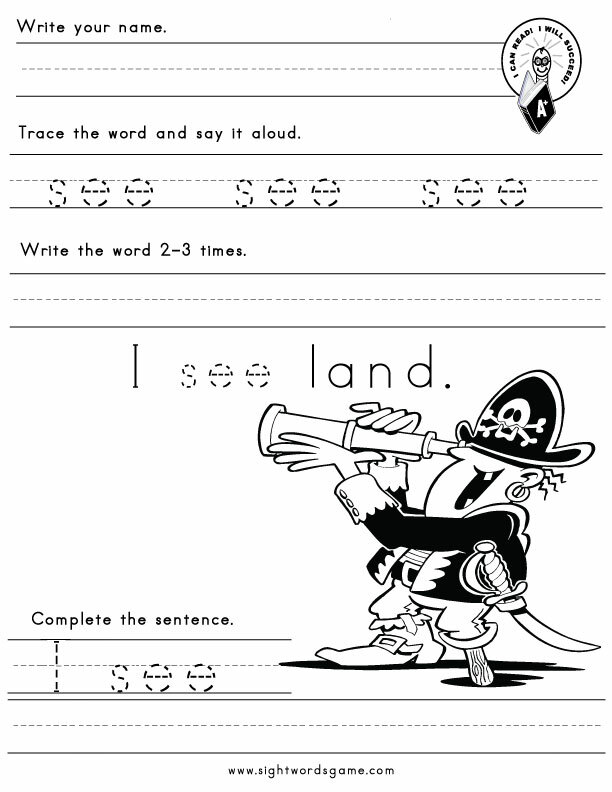 We created sight word worksheets to assist a child in obtaining a sight word vocabulary. 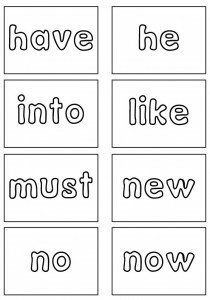 They are a great starting point when introducing sight words for the first time or to review previously taught ones. We also created entertaining sight words activities. Sight words flash cards help a child retain new knowledge through repetition, repeated exposure and practice; they can assist a child to automatically recognize sight words. We have created numerous FREE flash cards and offer product reviews for two popular products. Dr. Dolch’s research determined that a relatively small number of words represent a large portion of our reading material. He identified 220 sight words and referred to these words as “tool” or “service” words. 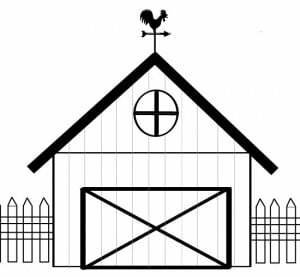 Unlike nouns, these words are used in all writings regardless of subject matter. There are many sight word lists circulating today. They have many words in common and typically include Dolch, high frequency, phonetically irregular and commonly misspelled words. Sight word books help a child develop a sight word vocabulary. These books contain repetitive high frequency words. We created free books like the one to the left. In addition, we offer product reviews on some popular sight word books.